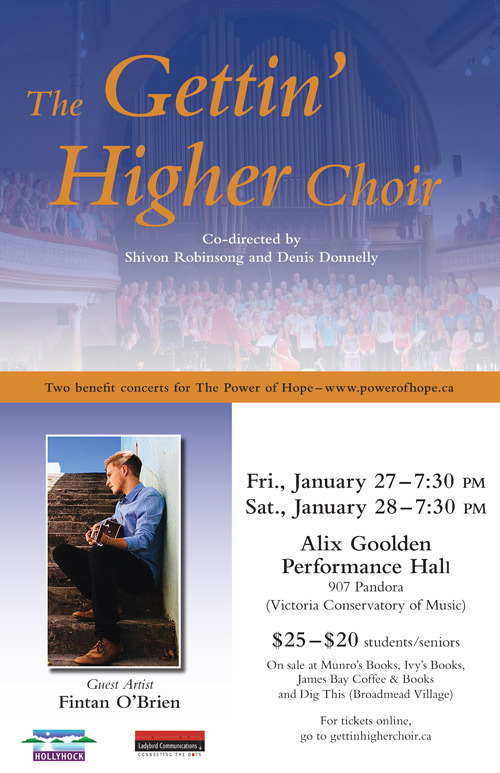 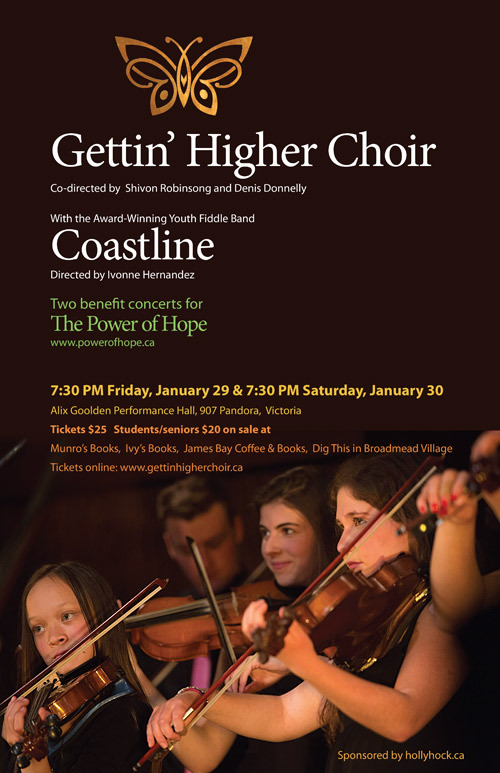 The winter concert features upbeat songs highlighting the diverse spirit of the Gettin’ Higher Choir. 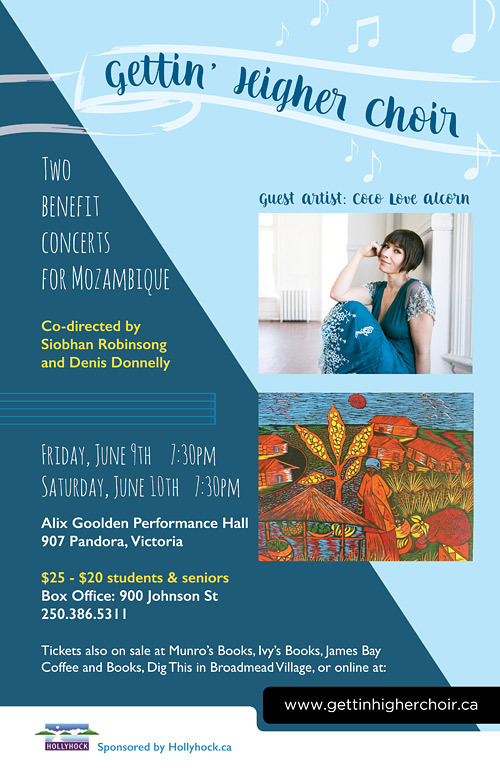 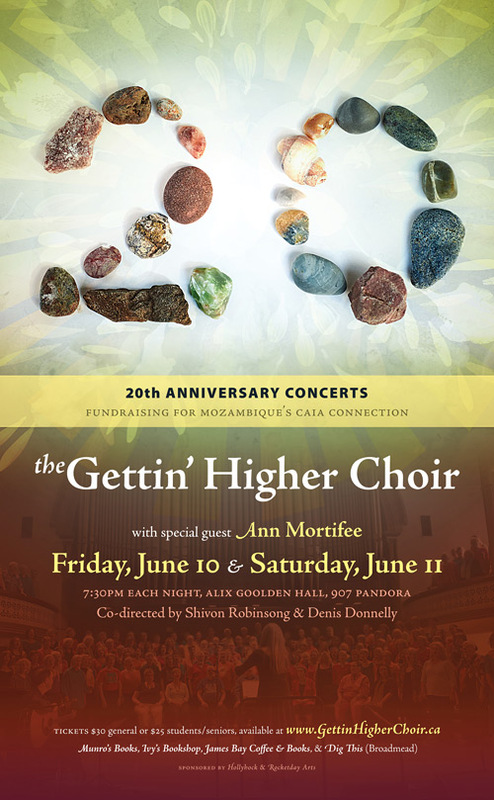 The Choir’s wide-ranging, inspirational repertoire has roots in England, Finland, Lebanon, Cameroon and South Africa, including songs by MaMuse, Dave Gunning, Ysaye Barnwell and The Doobie Brothers. 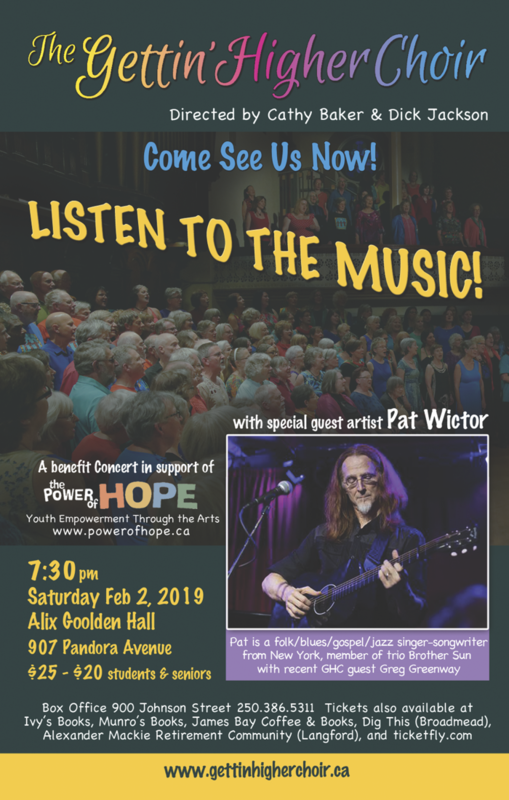 Our guest artist this season is the fabulous Pat Wictor, a renowned global roots folk artist based in New York, who finds inspiration in the intersection of gospel and the blues. 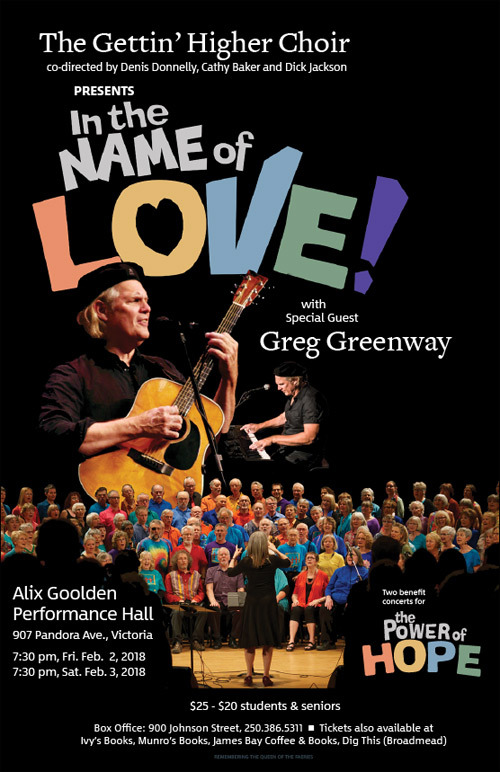 Pat, along with recent GHC guest artist Greg Greenway, is a founding member of the trio Brother Sun, and believes passionately in the power of music to unite us all. 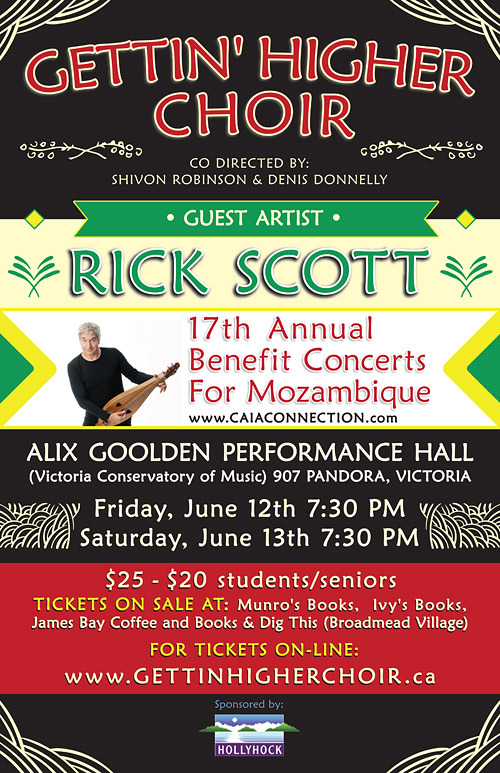 Rick Scott is an award winning sing, songwriter and storyteller who combines music and laughter in his concerts. 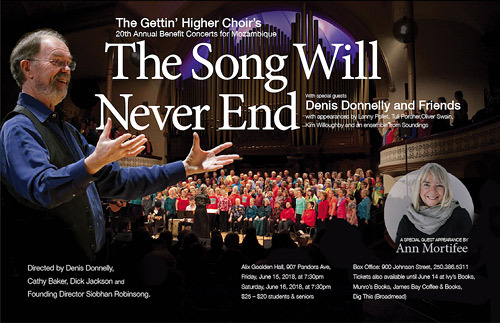 His gift for combining humor and poignant human commentary has earned him a devoted following from four generations in nine countries.